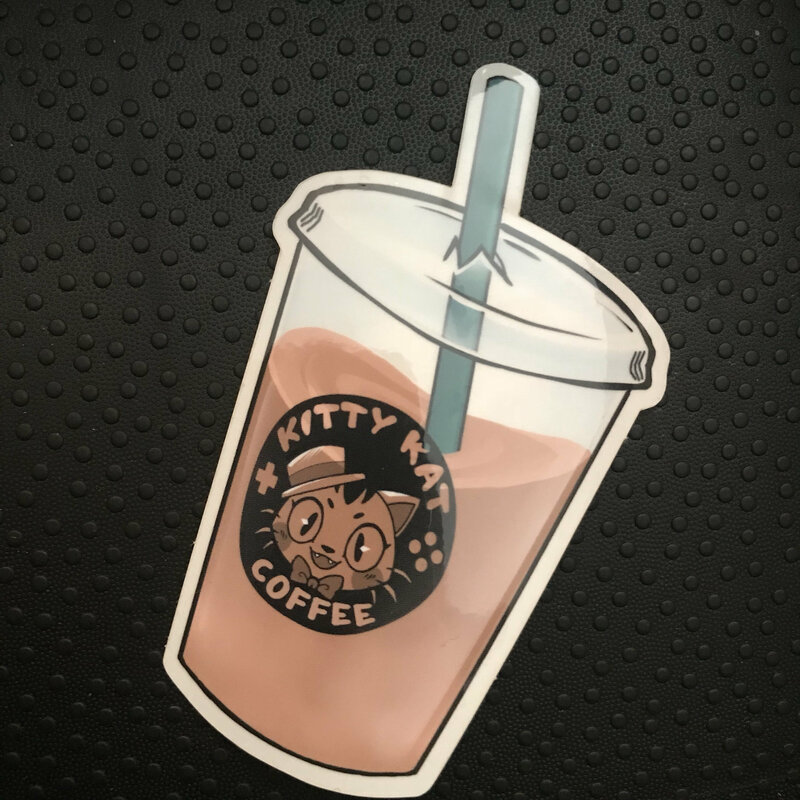 Kitty kat gaming coffee clear sticker! 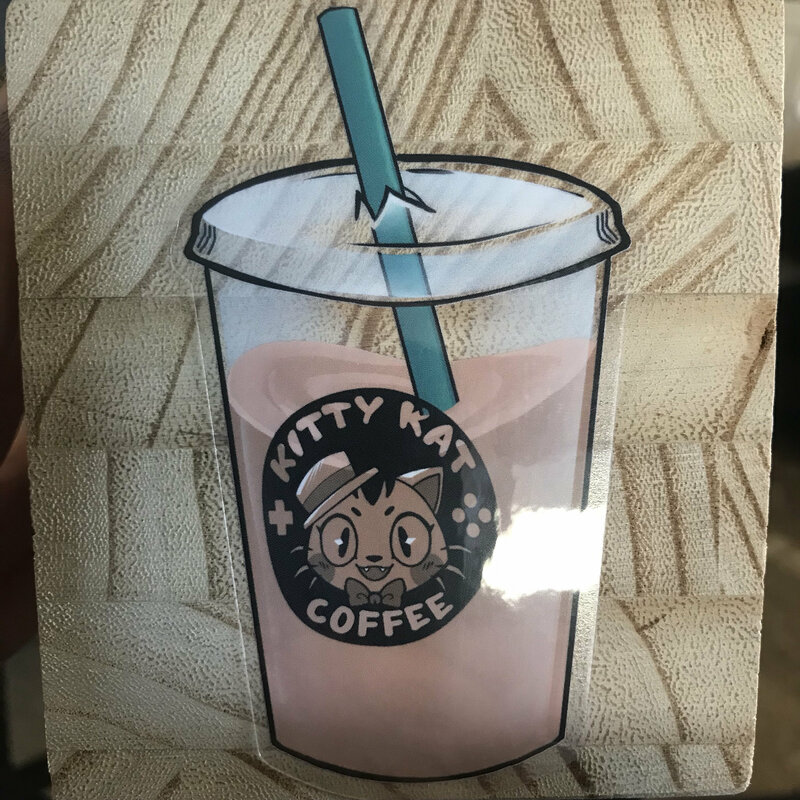 Clear kitty kat gaming coffee sticker! Art by starpyrate! 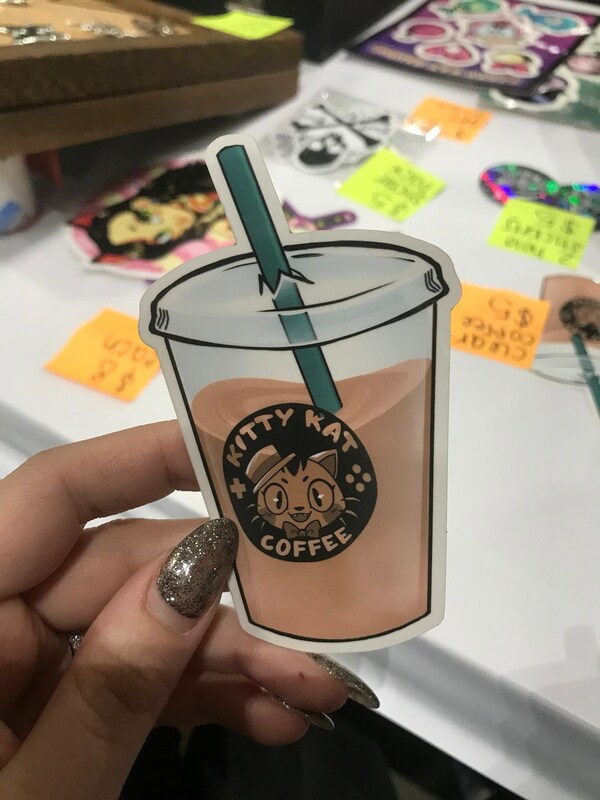 Sticker is clear when peeled off backing!